IVAO Nordic Region is a division of the International Virtual Aviation Organisation (IVAO). We manage flight and air traffic service operations in the countries of Denmark, Sweden, Norway, Finland, Iceland and Greenland and providing a social community where Nordic Region members can meet and enjoy their common hobby. 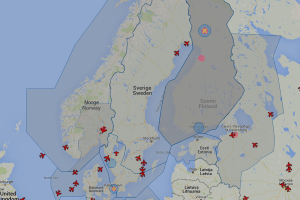 As an IVAO division, our job is to make sure everyone visiting the virtual Nordic airspace has a great time. We provide a number of services to Nordic Region members, such as introduction and training for newcomers, planning of virtual events and real world meet-ups, and detailed information about air traffic control and flying procedures in the division. 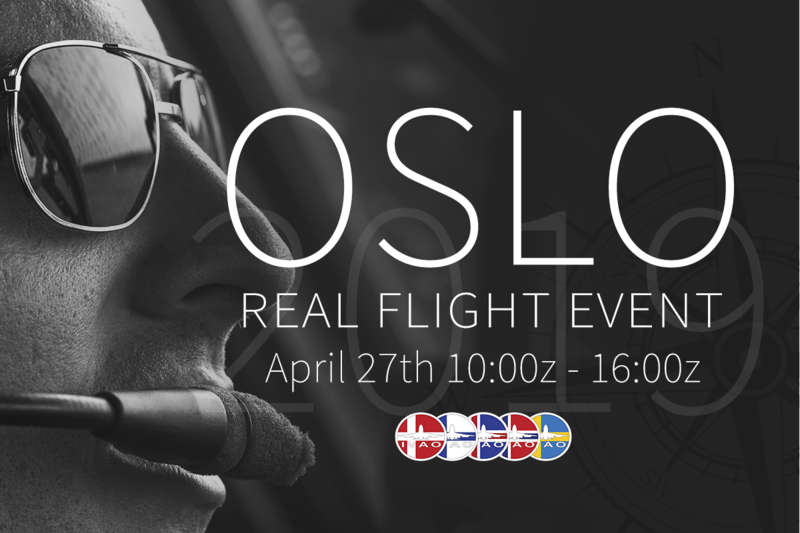 to simulate a real day in the airspace of Oslo, transporting thousands of travelers. As every January brings a new year it also brings a brand new set of tours. 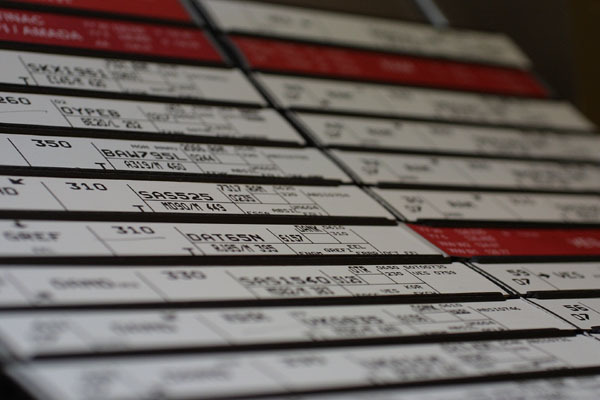 This year the list expands a little and we hope you all find something to enjoy. ...and surprises to be revealed soon! Copyright © IVAO Nordic Region 2015-2019. All rights reserved.